Reddy had resigned as Facebook India MD (then based out of Hyderabad) in 2016 and returned to its US headquarters at Menlo Park to work there. 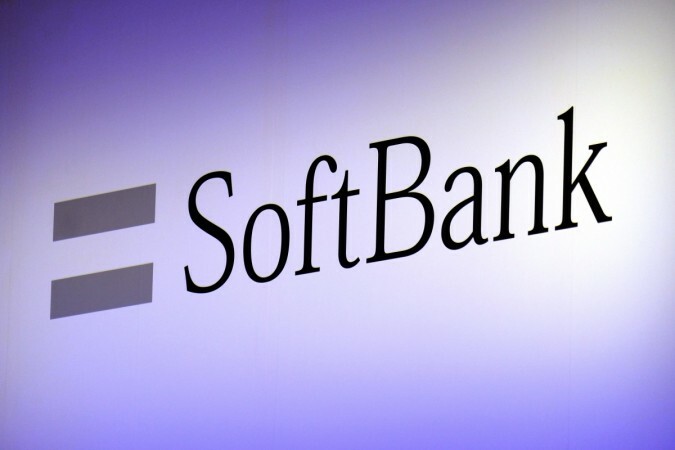 Former Facebook India Managing Director Kirthiga Reddy announced on Friday, December 7 that she will be joining SoftBank Investment Advisors (SBIA) as their first venture partner. She made the announcement in a Facebook post. Reddy's Facebook post read, "After over seven incredible years at Facebook — starting as the first employee and managing director for Facebook India and the last two years at HQ as managing global client partner and emerging markets lead — I am thrilled to join SoftBank Investment Advisers as their first venture partner." She added, "I look forward to contributing to their mission to positively shape the future by seeking to back the boldest, most transformative and optimistic ideas of today. Like in other investment firms, the venture partner role enables quick integration of new talent from non-investing backgrounds, which is a perfect fit for me." Paroma Roy Chowdhury, the Vice-president of SoftBank took to social media to welcome Reddy. She wrote, "We are excited to welcome Kirthiga Reddy to the SoftBank family. She joins us from Facebook where she built many of their critical operations around the world, including her work in India and her focus on emerging and high-growth markets like Brazil and South Africa. She serves as Chair, Stanford Business School Management Board." Chowdhury also said that Reddy will work with Deep Nishar, SBIA's Senior Managing Partner. She will assist the company's global investments and also AI, robotics, and quantum computing.